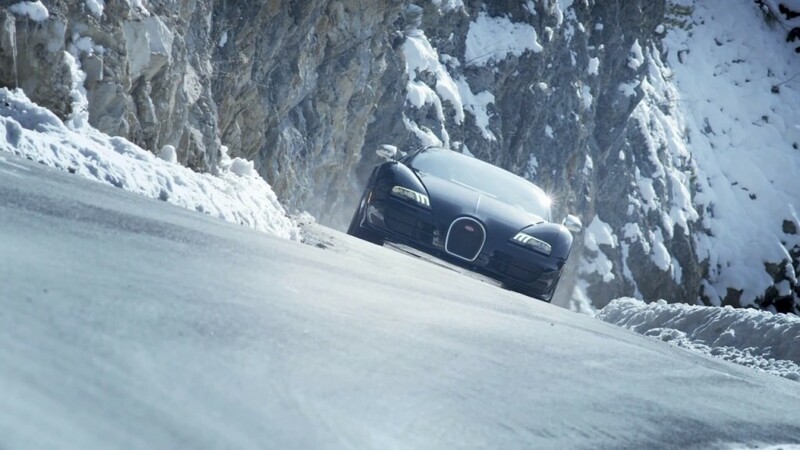 Bugatti releases a new video for the Bugatti Veyron 16.4 Grand Sport Vitesse. Equipped with 8-liter, 16 cylinder engine that outputs 1,200 horsepower, the Bugatti Veyron 16.4 Grand Sport Vitesse is the most powerful and fastest Bugatti to date. This thing is a beast reaching 0-100 mph in just 2.6 seconds with a max speed of 410 mph. Check out the video under the jump.